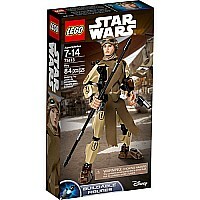 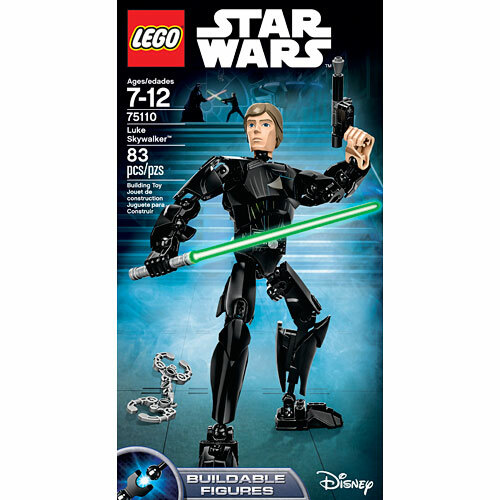 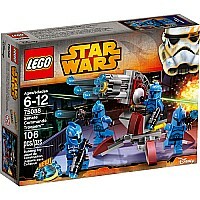 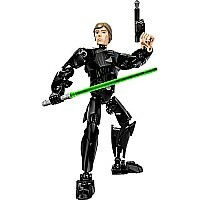 Defeat the evil Empire with buildable Luke Skywalker! 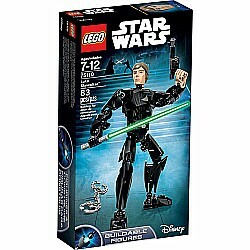 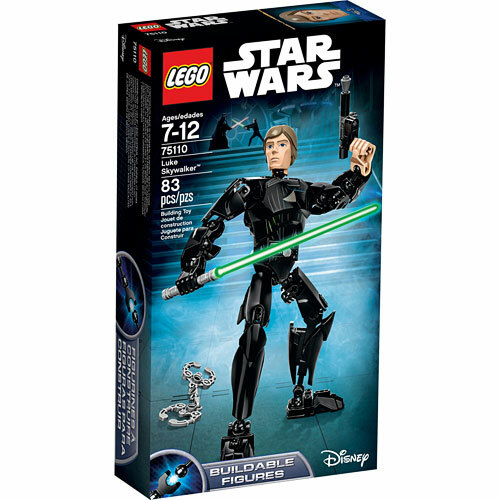 This amazingly detailed buildable LEGO version of one of the galaxy's most powerful Jedi Knights is armed with tough, fully posable limbs, buildable green Lightsaber and blaster pistol, handcuffs and a holster with extra Lightsaber handle - everything he needs to take on the power of the dark side! 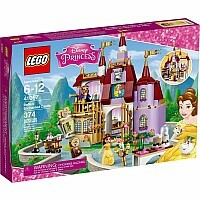 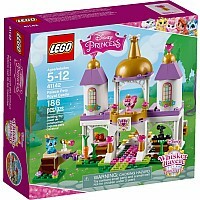 Measures approximately: 5.55 x 10.31 x 1.89 inches..